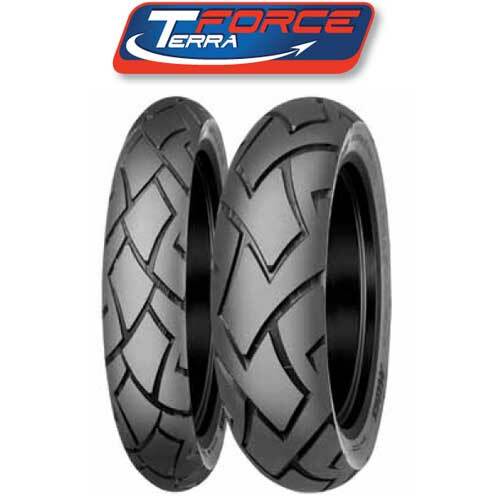 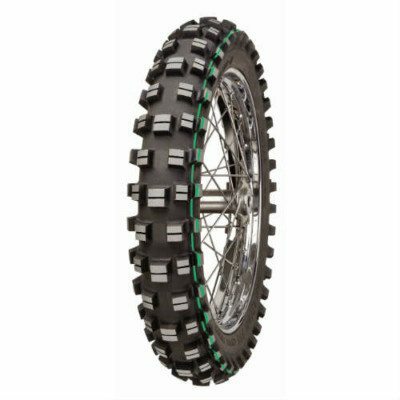 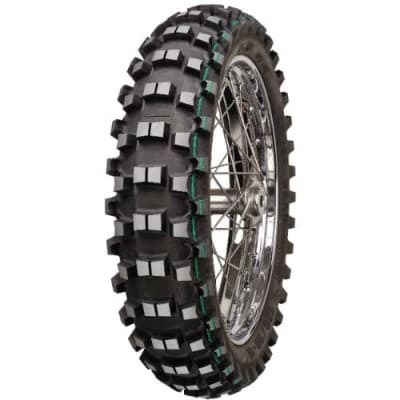 The Mitas XT-454 super soft motorcycle tires marked with two green stripes combines aggressive deep knobby tread and ultra-sticky soft compound for the most demanding and extreme conditions. 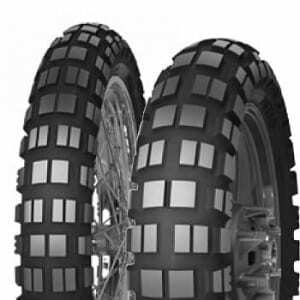 The tire is best suited for extreme rocky, stony, wet and mud surfaces. 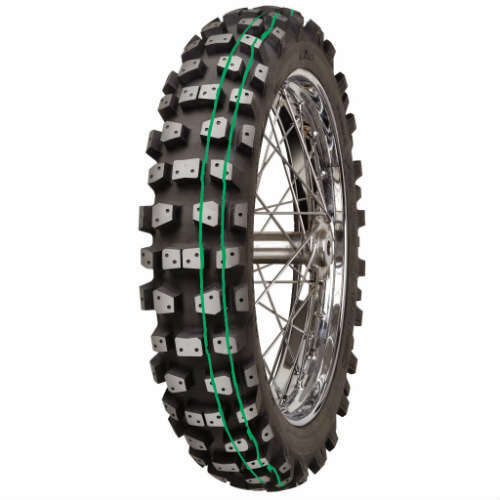 Lightweight carcass and TWO GREEN compound for better grip on extreme terrain, but a shorter life then the yellow or red stripe. 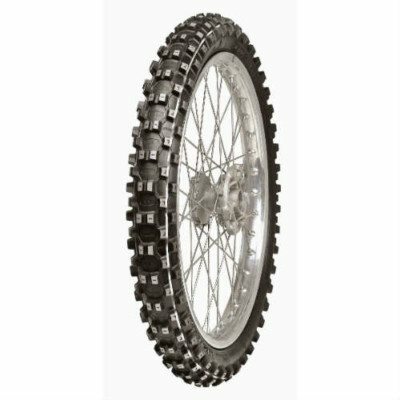 MOTORACE has been selling the Mitas line for over 20 years. 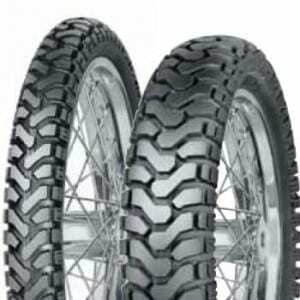 We have decided to expand our product selection of their tires to include the very popular dual sport line. 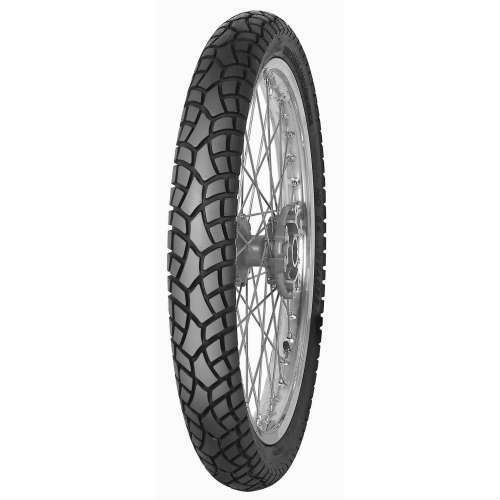 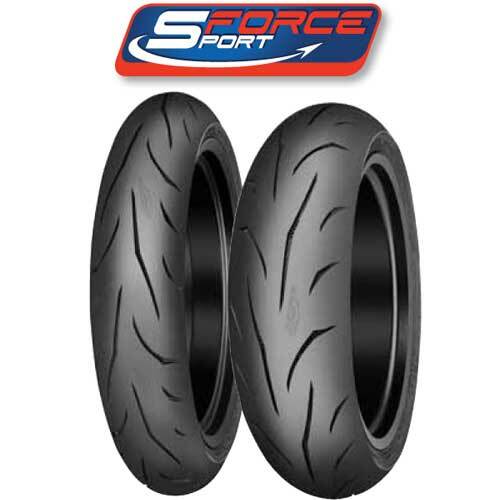 The Mitas XT-454 Super Soft Extreme Motorcycle Tire are in stock, and ready to ship.